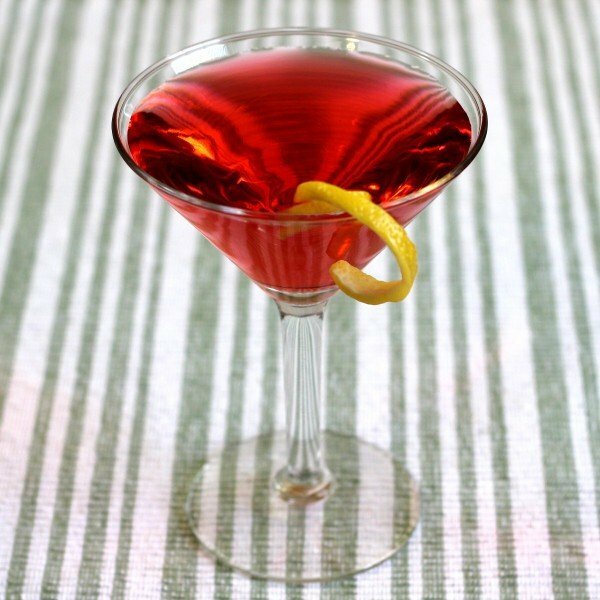 The Pacifist cocktail is as easy-going as the name might lead you to believe. It’s brandy and rum with a tiny bit of fruitiness – but the only sweetness is what comes from the raspberry syrup, so it’s not an overtly fruity drink. It’s really just a very friendly drink that has no hostile intentions toward anybody. Even if it didn’t like you, it would still make an effort to get along. 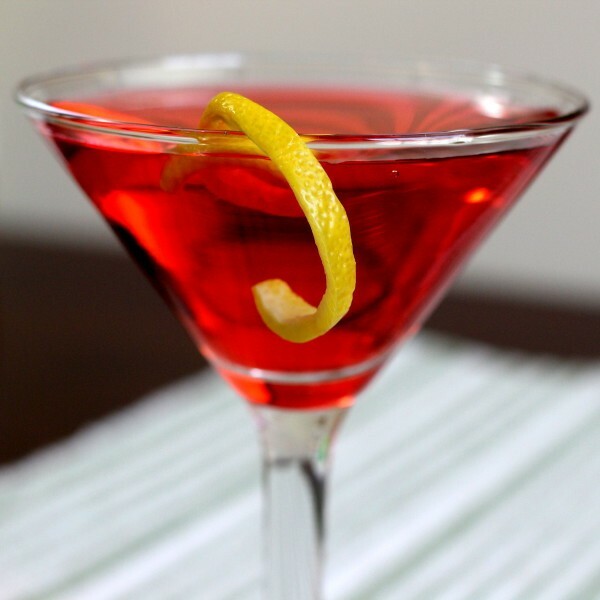 Parties are an ideal environment for the Pacifist cocktail. It’s a perfectly standard drink, with exactly one jigger of alcohol per serving. That amount keeps things rolling, but slows down the drinkers who aren’t so great at pacing themselves. This one’s perfect for pre-mixing in pitchers, too. Pour all the ingredients into a shaker half-filled with ice cubes and shake well. Strain the mixture into a cocktail glass. No garnish required, though you could always toss in a lemon twist.